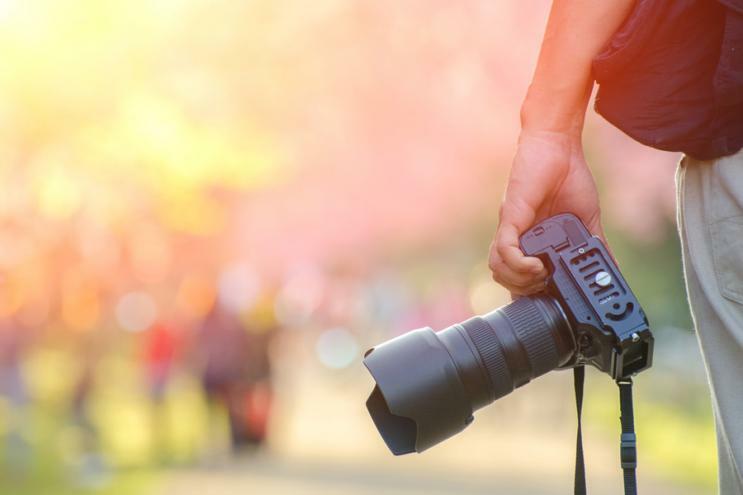 Photographers of all ages will be able to compete in a prestigious photo competition organized by the Rotary Club in Veliko Tarnovo. Attractive event for dog-owners and dog-lovers will be held on 30 July in the Monuments Area in Svishtov. The dog exhibition will have competitive character and will feature 3 categories. The first will be for small dogs weighing up to 10 kg, the second category will cover pooches from 10 to 20 kg, while the third will be for barking pets above 20 kg. Each category will have prizes for 1st, 2nd and 3rd place; they are provided by sponsors, owners of pet stores, veterinary clinics and a leading brand in the manufacturing of veterinary medicines. Dogs will be evaluated by a competent jury based on their appearance and special abilities. There will also be an audience award given for the best liked animal. An important condition to enrol your dogs for participation is for them to have passports with vaccination records. These documents have to be presented on the day of the competition. А street fitness competition is being organized for a second year in Veliko Tarnovo. The event will be held on March 26 (Saturday) in Druzhba Park. Dozens of competitors from across the country are expected to arrive to take part in the clash. The competition will be in freestyle format; what will be assessed is endurance, performance and attractiveness. Some of the participants have been practicing this sport for years and have even competed abroad. There will also be girls willing to show their skills. Male contestants will be divided into two age groups and girls will be competing in a separate category. Of course there is a prize for the winners. Participants can sign up on the very same day from 11 am at Druzhba Park. A new swimming complex with facilities for sport, recreation and rehabilitation is under construction currently in Veliko Tarnovo; as part of the complex there will also be a physical medicine and rehabilitation physicians’ office. This information was published in yesterday’s issue of Borba Newspaper. The sports grounds will be accommodated in the no-longer functioning building of the former Radio & Electronics High School. The site will be used for also for training and to host competitions. The place is currently undergoing major renovation and is expected to start operating at the beginning of the summer. The new sports complex will be called Radio and will have span over ​​1895 sqm. It will also feature an indoor and outdoor swimming pools and a hall for handball, volleyball and basketball. 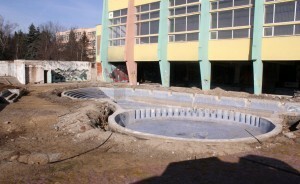 The internal swimming pool measures 25 by 12 meters and is also fit for competitions. The outdoor one will be available for mass sports and outdoor recreation. The renovated swimming complex will also have several playgrounds for other sports.